This is a follow-up to GovRight’s participation in the Solutions Summit at the United Nations, on September 27. We are very pleased to announce that Tarik’s presentation of Legislation Lab was well-received by the attendees. The consensus agreed that Legislation Lab will be an effective and powerful tool to help promote peaceful, just and inclusive societies as outlined in the U.N.’s new 15-year Global Goals for Sustainable Development initiative. 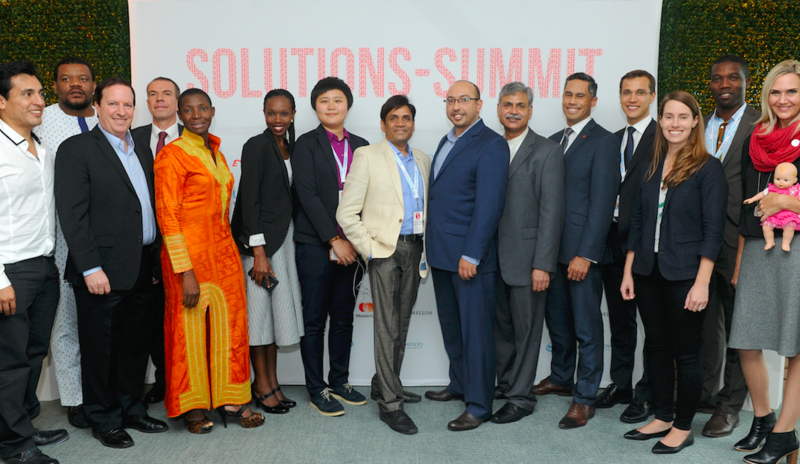 The full Solutions Summit with many innovative thinkers and projects can be seen on the video (the Legislation Lab presentation begins at the 15:35 mark). Below is the text of Tarik’s presentation. Hello everyone! Back in 2005, Kofi Annan said: “The right to choose how they are ruled and who rules them must be the birthright of all people, and its universal achievement must be a central objective of the United Nations.” Today, when we witness how the impact of new technologies are being used to promote political change, human rights and the rule of law, then we know that there is a real opportunity for inclusive participatory models in law-making. I am here today to appeal to this forum to support an international working group to develop a generic e-participation platform that will facilitate public participation in the law- and constitution-making processes. Let me give a brief history of where this idea came from. In 2011 alone, there were street protests in more than 80 countries. And that’s not only in the Arab world, but also in places like Spain and the USA. The fact is that societies are changing faster than governments are keeping up. I remember walking along with hundreds of thousands of citizens on the streets of Morocco demanding reform to the constitution. I was particularly concerned that the current referendum was not appropriate and did not reflect our voices and concerns. 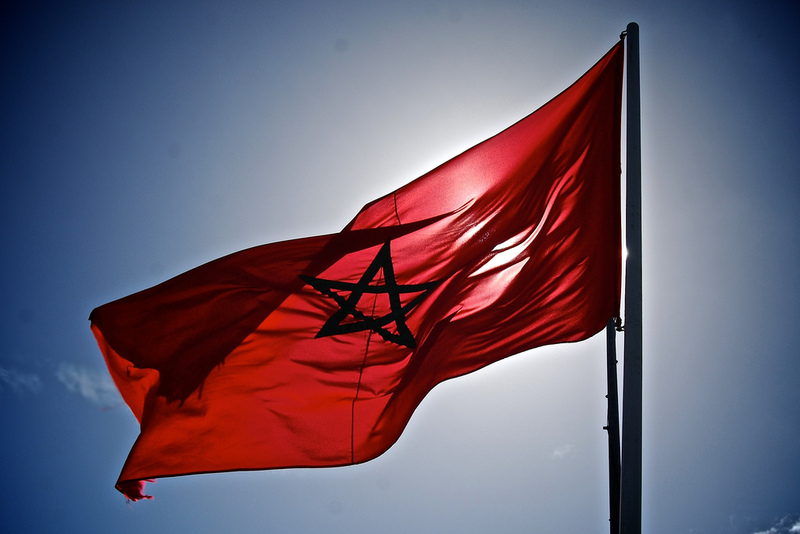 So, we built an online platform that enabled Moroccan citizens to analyze and discuss the text of the constitution. People could vote and comment on every single article being proposed. After only two months, we had 200,000 users and more than 10,000 comments. To put the numbers in perspective, 200,000 is larger than the membership of any political party in Morocco. Measuring the impact, 40% of the platform’s recommendations exist today in the new constitution. This type of citizen participation enables better cooperation between public and governmental institutions and builds more legitimacy and credibility. We learned from these experiences and today we have built a generic solution that makes it very simple for anybody, anywhere to launch a legislative debate. This solution is called Legislation Lab. Legislation Lab is a platform for citizen participation in the legislative process. In a matter of few clicks, our platform generates a dedicated site for any law in any country using any language. We believe Legislation Lab is a powerful tool for participatory democracy. If implemented properly, we believe that this approach can contribute to peace and stability. Within six months of its launch, we are already supporting nine languages and have requests from 16 countries. 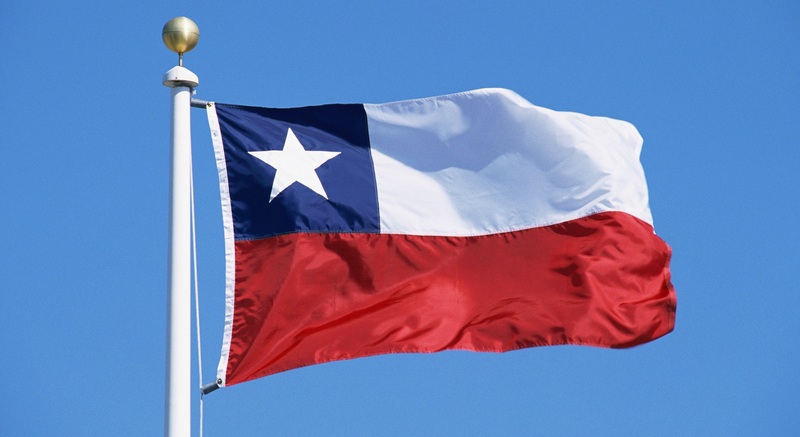 In Chile, for example, a local NGO is currently using the platform for its initiative Laconstituciondetodos to make changes to the 1980 Chilean Constitution. 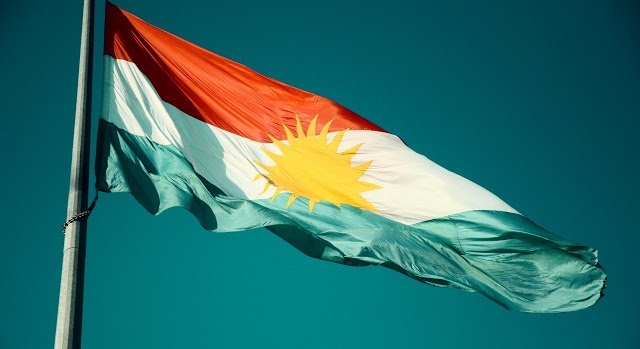 Another example is the inclusion of marginalized groups in Kurdistan, Iraq where Legislation Lab is being used to address issues of tyranny by the majority. The platform is being used to collect feedback from minority groups about their definition of minority rights. We feel that we are just scratching the surface. We remain humble in front of the challenges to be more inclusive, more engaging and more impactful. What I am showing you here is technology that enables participation in legislation and government on an unprecedented scale. What is needed now is a space for collaboration between technologists and policy makers to mainstream this practice for citizens, governments and international organizations and agencies like the U.N. Ladies and gentlemen, I want to take this opportunity to call for the creation of an international working group that focuses on the development, promotion and institutionalization of an e-participation platform in constitution-making. Thank you very much!